The new Xbox Insider preview build 1703.170214-2312 is now available. A new Xbox One build rs2_xbox_rel_1703.170214-2312 brings Beam App support and other improvements to Xbox One console. However, the new update will be available for selected users only. 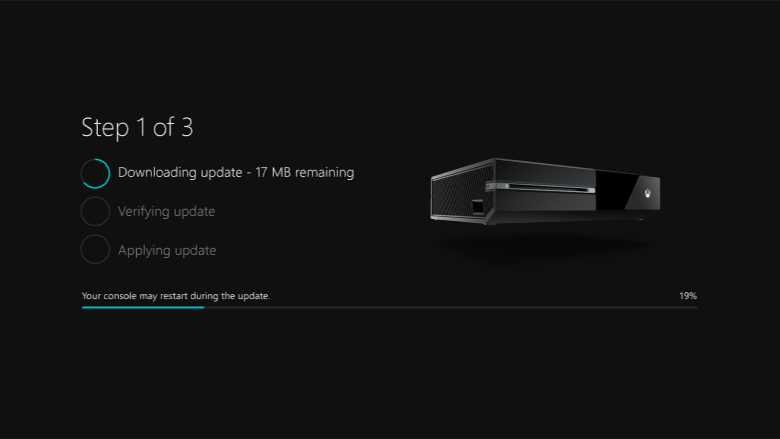 If your console is in Instant-On mode and you have been selected to receive the update, it will download and install the update and reboot to standby.